This is a love letter to a musical. I first saw the Broadway production of In The Heights in the spring of 2008. The time was pre-Tonys, before the best acceptance speech ever delivered and before two million people learned Lin-Manuel Miranda's name for a completely different reason. At the time, I was pushing myself to complete college in a compressed time frame so that I could afford to finish. I was close, but still had a 16-credit summer session looming and tuition bills I couldn't pay. Broadway was - and is - the only way that I could completely clear my head and fill it with music, energy and a fantastic story. I was way up in the cheap seats, which had become a de facto student section. I had read little about the show and had no idea what to expect. From the opening line of "Lights up on Washington Heights," I was hooked. From the second song, this musical had wedged its way into my heart so completely that I forgot the crowd and the fact that it was 8:30pm on a Thursday night in April. Suddenly it was the Fourth of July and I was outside on the hottest day of the year in a forgotten neighborhood on the upper tip of Manhattan. At the time, Nina's struggle to stay in and pay for college felt like a plot ripped from my life. "When I was a child I stayed wide awake/Climbed to the highest place on every fire escape, restless to climb/I got every scholarship, saved every dollar, the first to go to college ..." I could barely breathe realizing that someone else felt the pressure and responsibility that I experienced. I listened to Nina's song multiple times a day, every day in my dorm room until I graduated. As I've made my way, Vanessa's desire to move up and out and on feels as true and urgent as ever. 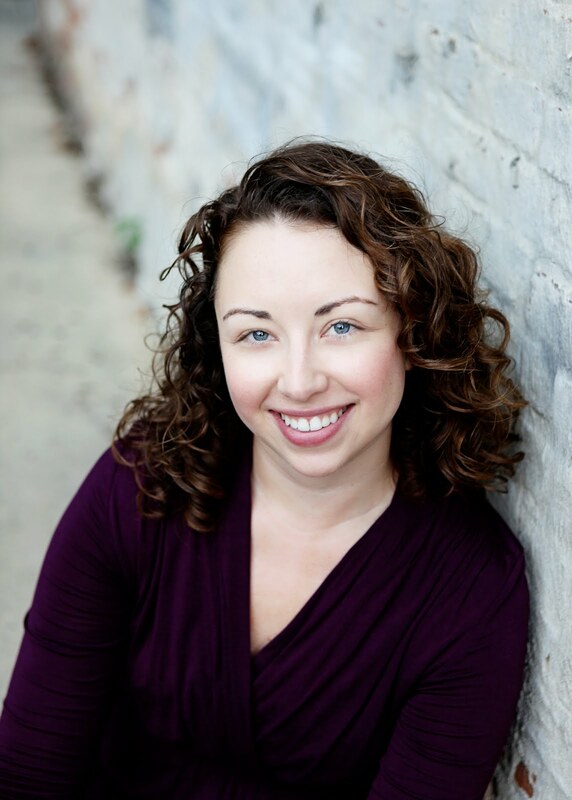 I live next to an airport, and every time a plane rumbles overhead, I smile and think of Vanessa. "The elevated train by my window doesn't faze me anymore/The rattling screams don't disrupt my dreams/It's a lullaby, in its way." My guests can't tolerate the noise, but I don't mind, oh no. The planes carry my dreams and strike me as nothing less than shooting stars. Over the years I've found out just how timeless In The Heights' music and story really are. It's the only album, Broadway and non- alike, that makes any sense when it's 95 degrees outside, so it's the soundtrack of my summer, every summer. My favorite song is "Blackout." The intermingling of the multi-meaninged themes of fireworks, blackout, heat and powerlessness is so expertly crafted and so BIG I find new moments inside of it every time I listen. Usnavi is on the top of the list of the greatest narrators in musical history (matched only by Drowsy Chaperone's Man in Chair) and his words ring in my head constantly as if - luck of all luck - he's narrating my life. 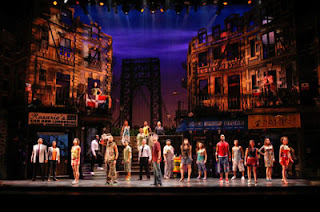 I saw In the Heights most recently when taking a group of college students who happen to be very talented artists to see the touring production. At intermission, their words were racing: "Oh my god, I AM Nina." "I didn't know theater could sound like this." "Do you think I could play Sonny?" "Look - one of the actors in the ensemble is Hawai'ian like me!" During the finale, I watched their faces instead of the stage, because the awe and possibility was just too beautiful. I had the same feeling after watching the show.